Blue Lantern Films has a team of award winning writers who can help you with your project. Whether it’s writing a synopsis, treatment, screenplay or business plan, we will help you make your project great. Every successful project starts with strong writing and more importantly, rewriting. Let us help you take your project to the next level. 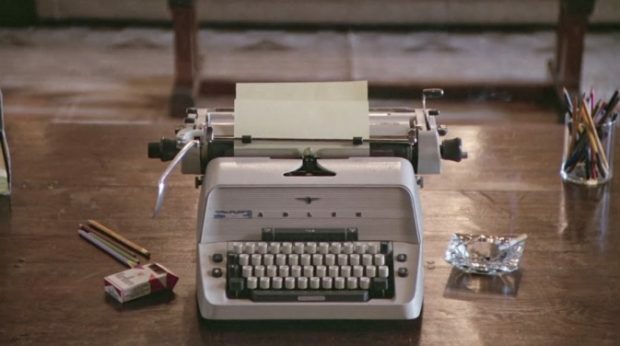 We also offer screenplay analysis and editorial services from our team of seasoned writing professionals. Don’t put your project out there without getting expert feedback.